Smart Card Large Size Chip Punching Mold adopts sealed punching structure with excellent mold steel, which make sure the high punching quality and security of operators. It is used for large size chip punching in smart card manufacturing process. The large size Punching Mold is detachable, which makes it convenient to change and maintain. Only stable property makes reliable punching quality. Perfect performance makes pretty fame. 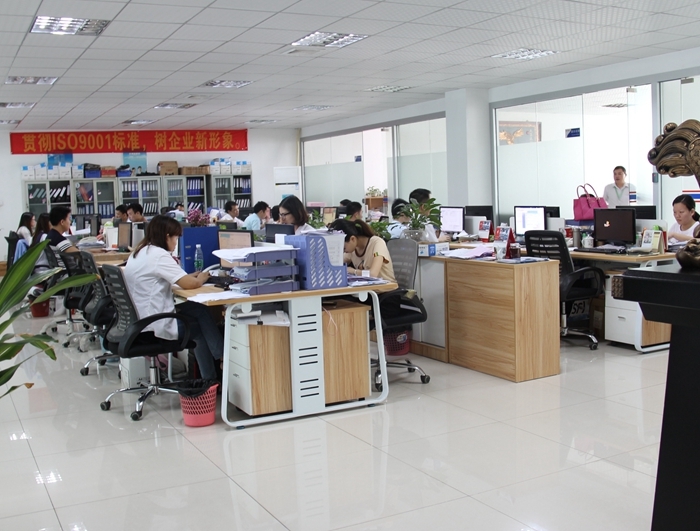 YuanMingJie Co., Ltd develops the smart card manufacturing market by good quality and service. Looking for ideal Large Chip Module Punching Mold Manufacturer & supplier ? We have a wide selection at great prices to help you get creative. All the Large Size Chip Punching Mold are quality guaranteed. 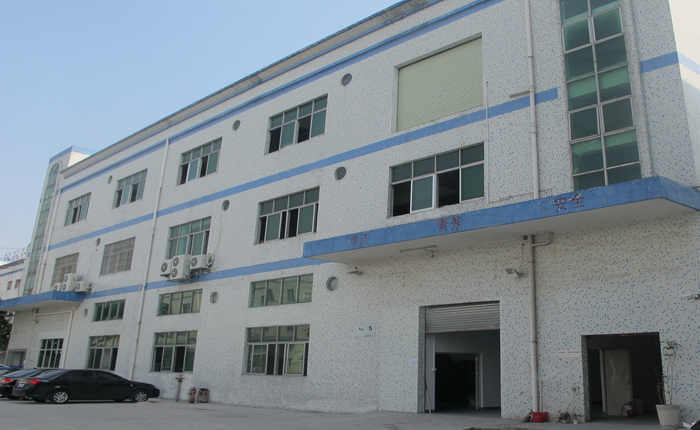 We are China Origin Factory of Big Chip Punching Mold. If you have any question, please feel free to contact us.